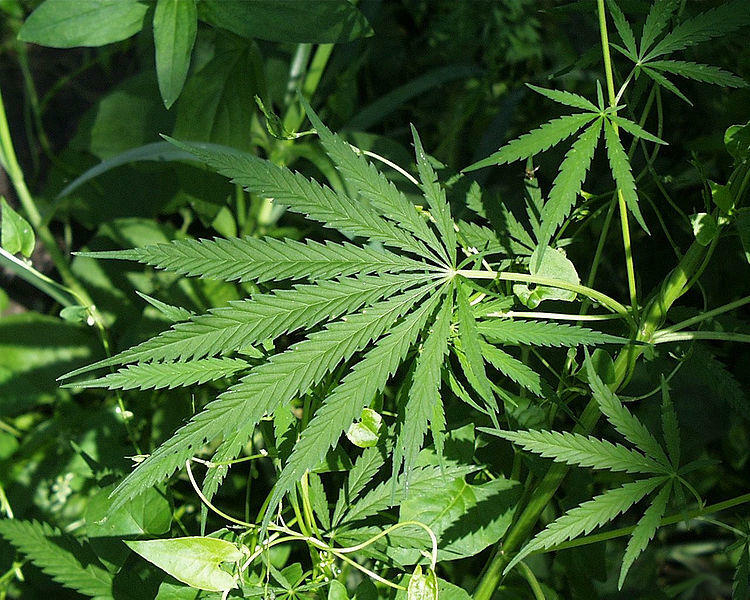 A new study found that young adults are using more marijuana and less of other drugs. The national study looks at drug use for teens and young adults, and specifically at how drug use has changed over time. 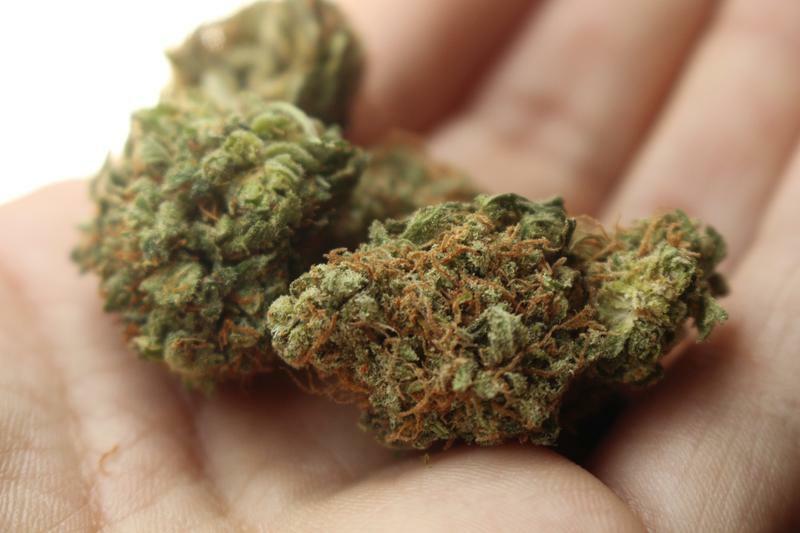 John Schulenberg, a researcher at the University of Michigan and co-author of the Monitoring the Future study, says college students are using marijuana more than previous generations, but most of the marijuana use reported is from non-college students. “We’re at a point now where one in eight non-college youths are using marijuana on a daily, or near daily, basis,” Schulenberg said. Schulenberg says he has found that near-daily marijuana use in young adults can lead to cognitive problems and mental health issues. “So while people’s attitudes about marijuana have certainly changed in the last three or four decades, it can still be harmful in heavy use, especially while youths’ brains are still developing,” he said. Schulenberg says despite marijuana use increasing, fewer college students are smoking cigarettes. “They’re less likely to start in middle school, in high school. And their levels compared to non-college youth are just remarkably low,” he said. College students are also using drugs like opioids and ecstasy less often than in previous decades, according to the study. However, Schulenberg warns there’s no way of telling whether marijuana use has replaced other drugs or not. How high is too high? Researchers look for ways to measure stoned driving. Stateside's conversation with Dr. Andrea Furlan, staff physician at the Toronto Rehabilitation Institute. Michigan residents will vote on the legalization of recreational marijuana November 9. The state has strict laws against driving while drunk, and cops can test how intoxicated someone is with a quick breathalyzer test. But if weed is legalized, how will law enforcement identify someone who is driving while high? This November, voters will decide whether Michigan joins the roster of states that have legalized recreational marijuana. So what exactly will, and will not, be allowed if the Michigan Marijuana Legalization Initiative is approved? Journalist Alexandra Schmidt has been tackling this question for Bridge Magazine. She spoke with Stateside’s Cynthia Canty to break down the ballot initiatives suggested changes. Whether Michigan should legalize marijuana for recreational use will be decided by the voters. The state Legislature let today’s deadline for the to act on the initiative lapse. It would legalize marijuana and regulate it like alcohol. The state House and Senate would both have had to pass the initiative. The leader of the Senate Republicans said its chamber had enough votes to pass the measure. But the House was not on board. Marijuana advocates say they are watching “very closely” as a deadline looms for Michigan’s legislature to decide whether to act or not on a petition to legalize recreational pot.